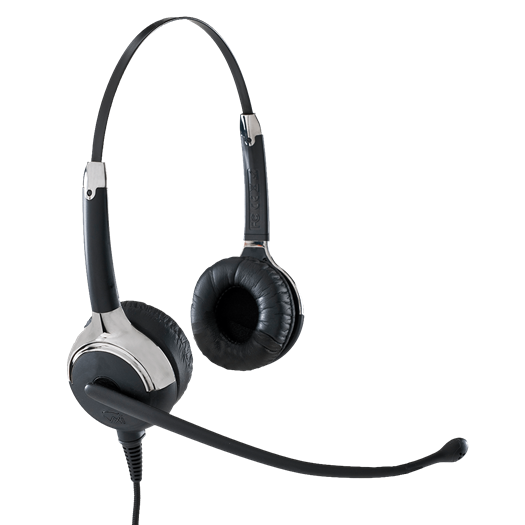 This premium QD corded headset has a superior microphone and wideband audio and is optimized for contact center use with all leading phone systems. Ultra noise cancellation virtually eliminates background noise. HD Voice brings high-definition sound quality to both ends of the call. Braided cord that will stay kink-free and flexible.